Roy Peter Clark cites Frye on metaphor to make some sense of Palin’s claim to be the victim of “blood libel” after the Tuscon shootings. Frye provides a cautionary lesson about metaphorical language: that the differences between the compared elements are as important as the similarities. If I present myself as a “light to the world,” I am asking my audience to see my divine qualities and will not blame them for observing the dissimilarities. This entry was posted in Bob Denham, Current Events, Educated Imagination, Metaphor on February 9, 2011 by Bob Denham. 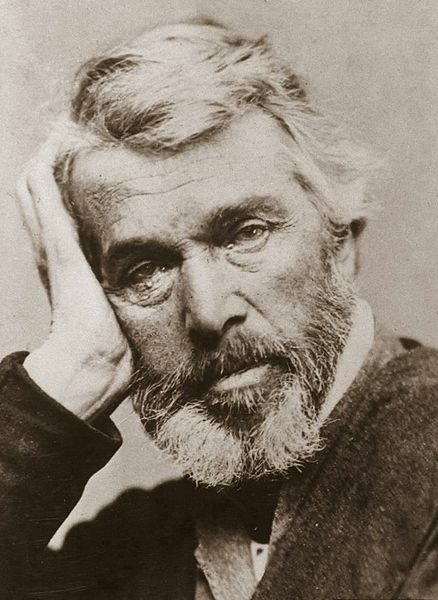 Thomas Carlyle died on this date in 1881 (born 1795). 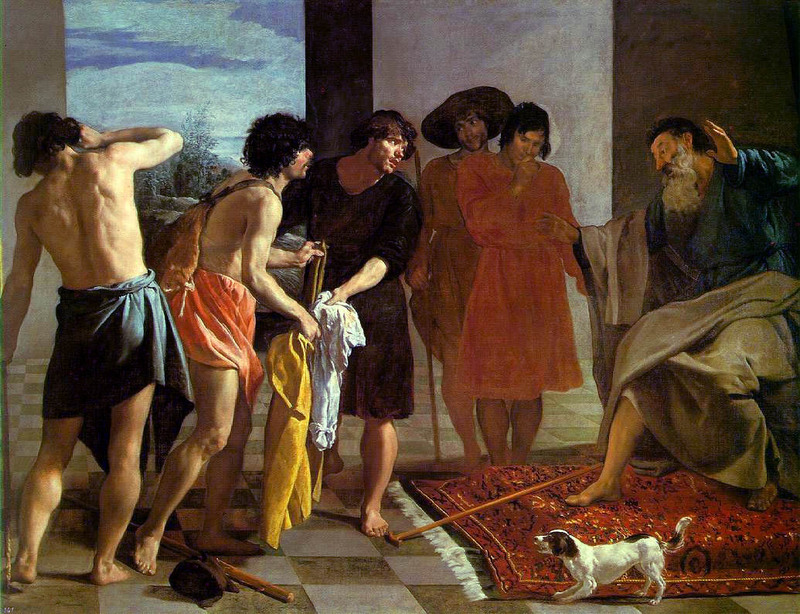 Literary criticism finds a good deal of difficulty in dealing with such works as Sartor Resartus takes the structure of German Romantic philosophy and extracts from it a central metaphor in which the phenomenal is to the noumenal world as clothing is to the naked body: something which conceals it, and yet, by enabling it to appear in public, paradoxically reveals it as well. This entry was posted in Anniversaries, Metaphor on February 5, 2011 by Michael Happy. I would like to suggest that myth and metaphor are a higher form of question and answer. Myth and metaphor operate on the level of Vico’s priority of poetry, the first level of language, and also the second level of language which is oratory. Question and answer operate on the third level of language which is philosophical and on the lowest or forth level of language which is scientific or descriptive. Myth and metaphor are what make poetry and oratory centripetal. Question and answer are what make philosophy and science centrifugal. These two worlds of a) Myth and Metaphor & b) Question and Answer are perhaps what Blake had in mind when he wrote The Marriage of Heaven and Hell. 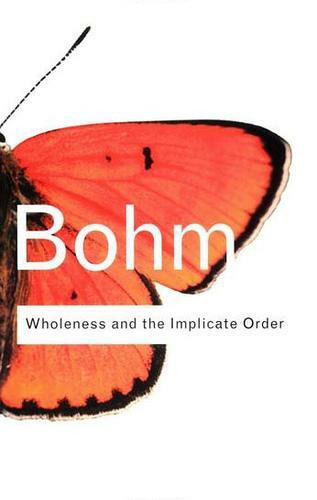 Constructive philosophers like Leo Strauss and Bernard Lonergan, Gadamer, Heidegger, etc., provide accounts of the roots of our degraded culture and all agree with Heidegger that the only solution to our problems is to learn that on this earth we must learn to dwell poetically. But that is as far as they go. They do not rise to the higher level and operate, as Frye can, within the language of myth of metaphor. The act of insight is what connects a question with an answers; questions evoke insights and without insights our answers are mere empty concepts. 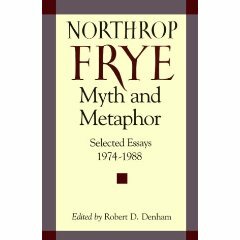 An analysis of our culture in terms of myth and metaphor is what Frye offers us, but the question that remains to be examined is what connects myths and metaphors? It is the act of vision. So we must turn our attention to both the act of insight and the act of vision to find the double vision that our society so badly needs. Rollo May entitles his book The Cry for Myth, and James Joyce in the Circe chapter (15) of Ulysses calls our attention to the “intellectual imagination”. Ironically, it was Rudolph Bultmann (student of Heidegger) who wrote so much about “demythologizing” who also made popular the word, kerygma, which is so central to Frye, who lifts it from the language level of philosophy and theology, and places it squarely in the context of and at the language level of anagogy, poetry and rhetoric. As our individual acts of insights build up into intelligible emanations or philosophical theories over a lifetime, so our acts of vision, (which we express in poems, paintings, and love songs) create and recreate the visionary emanation that we identify with at the moment of death. Similarly, a society lives or dies according to its vision. Such a vision is expressed, through the process of creation and recreation, in the Hebrew and Greek Bible, Dante’s Divine Comedy, and through what Blake calls his infernal or Bible of Hell. This entry was posted in Frye & Contemporary Criticism, Metaphor, Myth on February 12, 2010 by Guest Blogger.